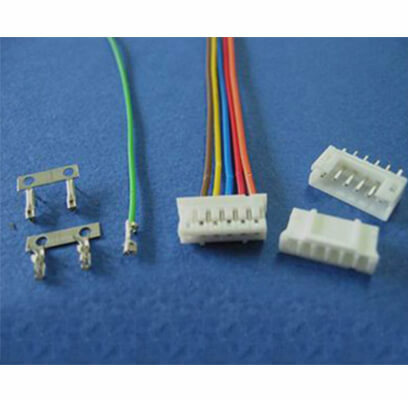 Chan Ming is the top wire to board connectors supplier. 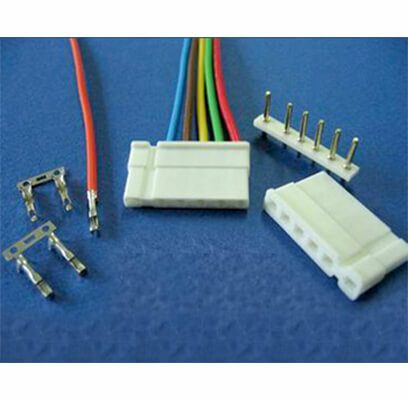 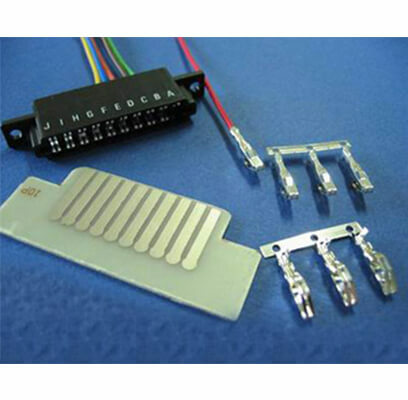 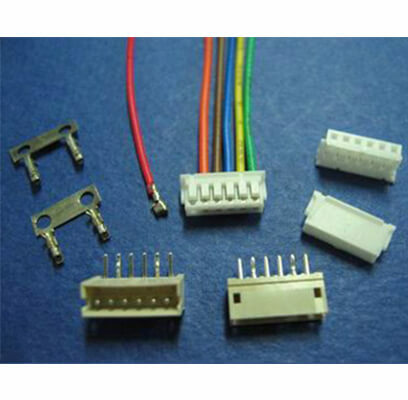 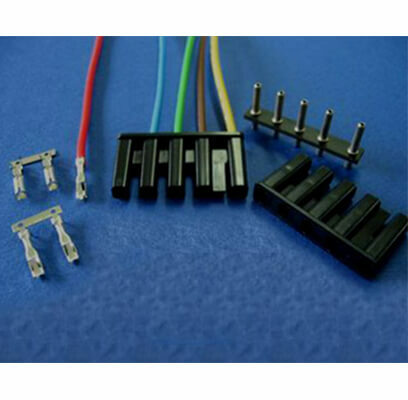 We have various connectors for customers which were applied to wire-to-board and it fits applicated requiring high-power solutions or microminiature options. 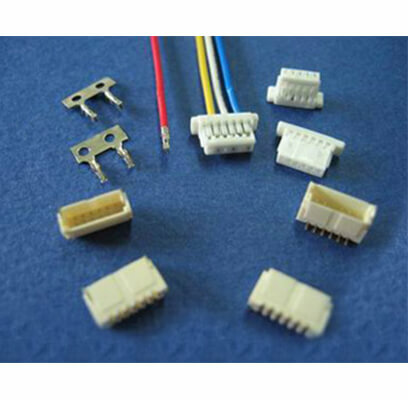 All of them are flexibility and reliability. 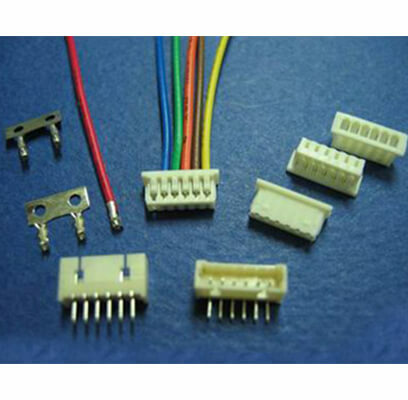 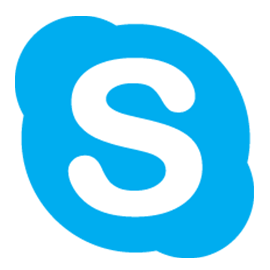 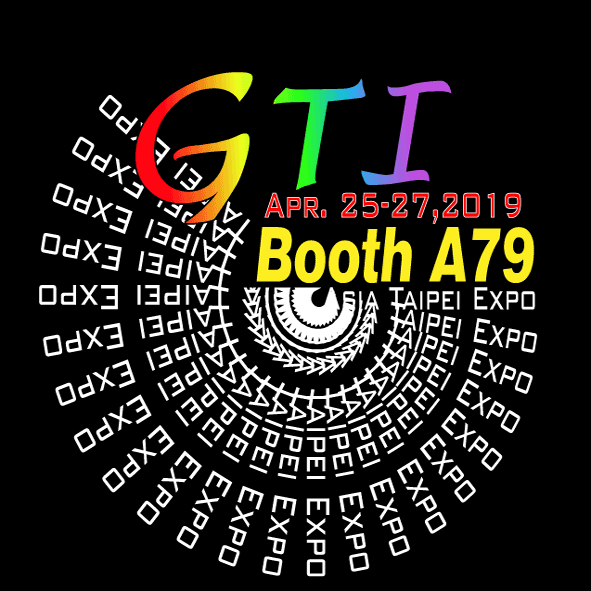 Welcome to contact us now.